Brass has both good corrosion resistance and good strength. 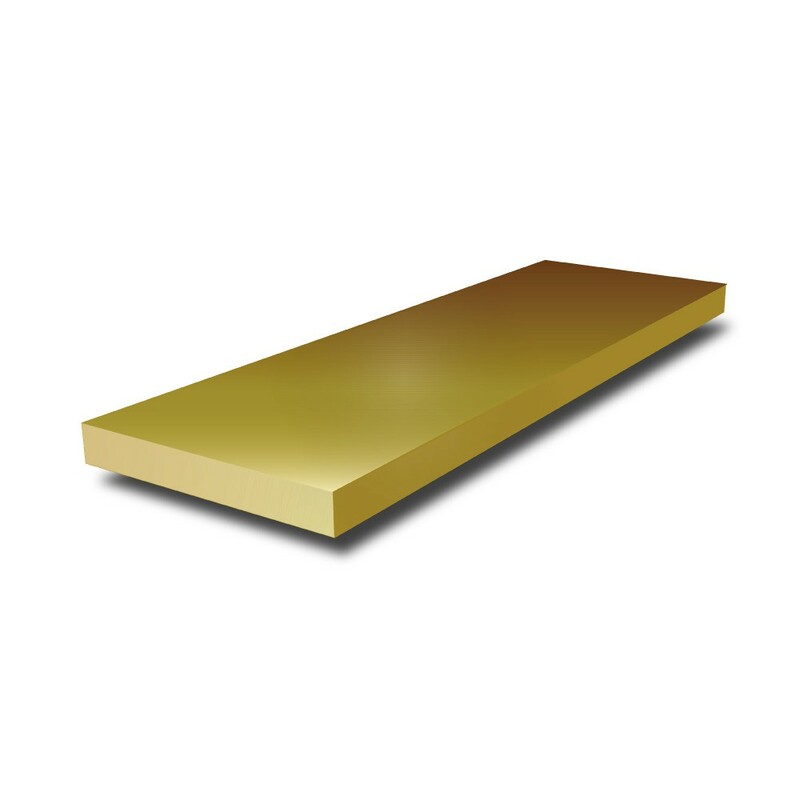 Our Brass Flat Bar is available in grade CZ121, as a standard grade. This material can be cold worked, is easy to cut and machine. Soldering, joining and brazing are also possible with the right equipment.